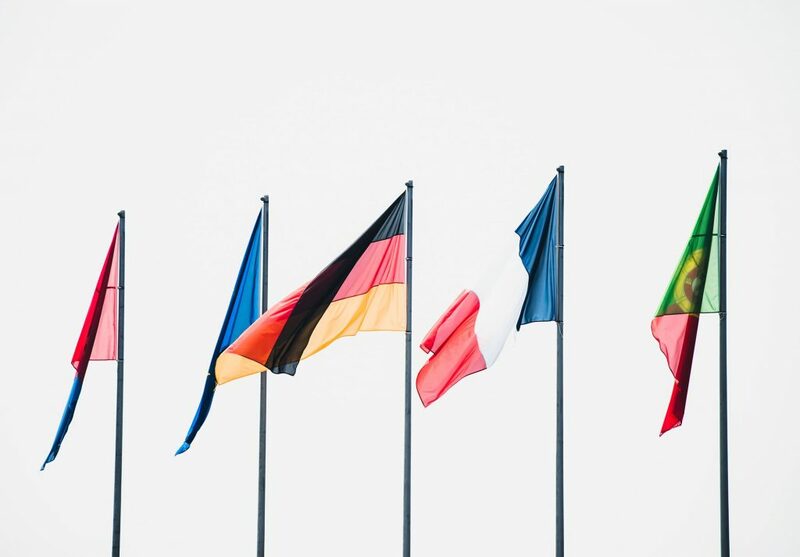 Translating your site into multiple languages can be an incredible asset in growing your business. Not only does it allow you to reach people that you couldn’t have otherwise reached, but it also adds a sense of culture and professionalism to your brand. 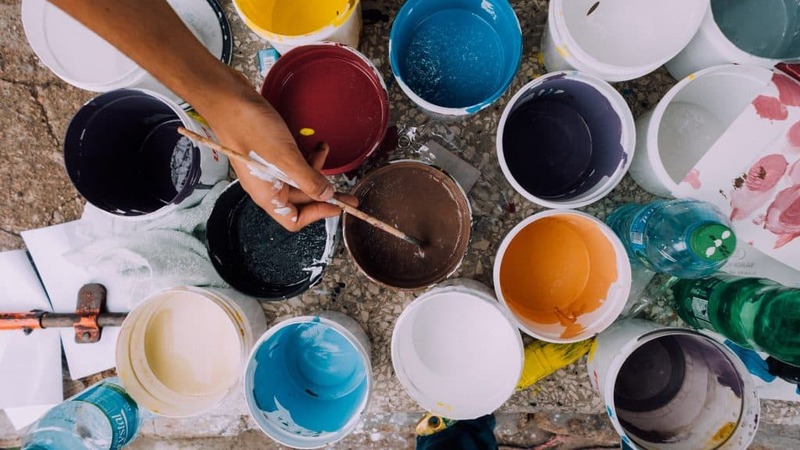 Creating the perfect color palette is so much more than throwing your favorite color in a logo. You’re creating a flow that will set the tone for your entire brand. Whether you like it or not, your color palette sends a message that will tell your viewers to do either one of two things: stay or go. Your job is to know your message and portray it in a way that leaves people wanting more. 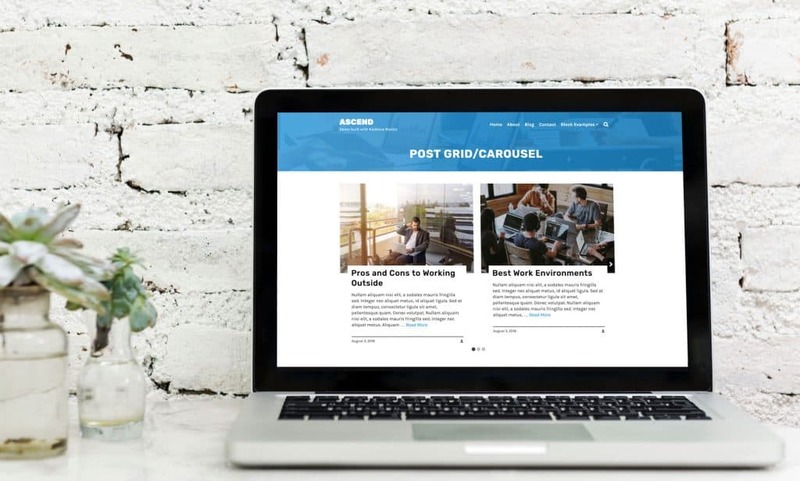 Our newest block, the Post/Grid Carousel, will give you all the flexibility you could ever need when it comes to beautifully displaying your blog posts. It allows you to customize everything from the layout design to the excerpt title and footer. You can even create a custom designed blog grid by individually selecting specific posts. We are always looking for ways to enhance our products and make them even more efficient for our customers (that’s you!). We recently have added four new features to our Kadence Gutenberg Blocks plugin. You can now preconfigure your Kadence block settings, and, when using a two columns layout, you will have granular control, allowing you to drag your columns to the dimensions you want. We’ve also added the ability to highlight text in the advanced header block and set text colors and hover colors for specific rows. 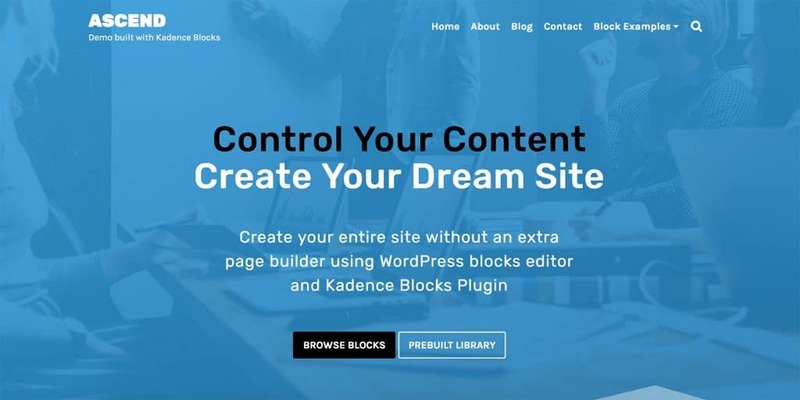 We have officially launched our Kadence Blocks Pro plugin for Gutenberg and we’re so excited about it! If you haven’t worked with our Kadence Blocks – Gutenberg Pagebuilder Toolkit plugin you can find it here. We’re convinced you’ll love it! So convinced, actually, that we’ve created a pro version with even more powerful features!